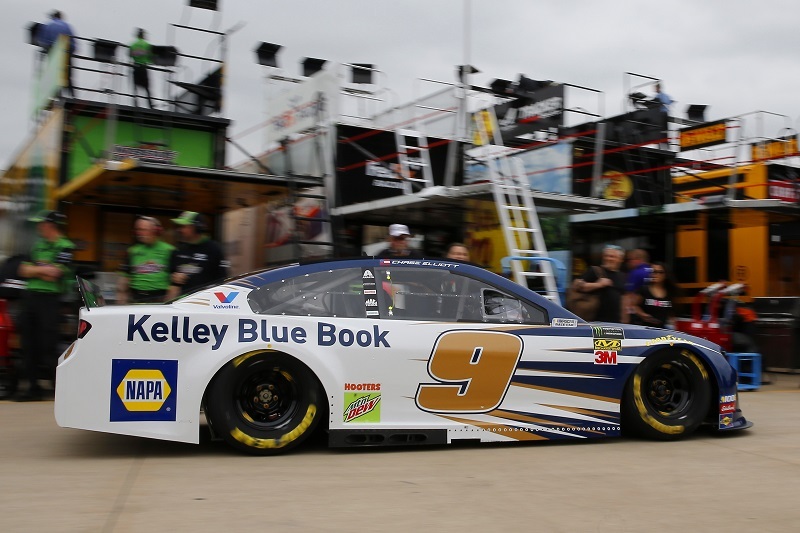 Chase Elliott led 35 laps in Sunday’s race at Texas Motor Speedway before ultimately finishing 13th. 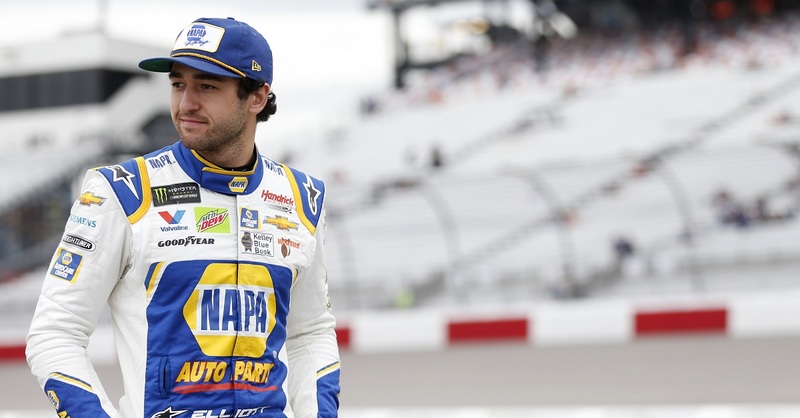 He now ranks ninth in the NASCAR Cup Series standings through seven races this season. 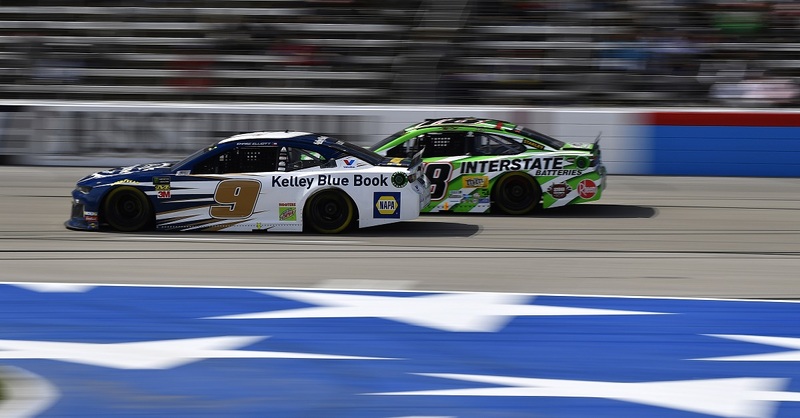 After taking the green flag in the third position, Elliott battled neck-and-neck with fellow Hendrick Motorsports driver William Byron in the early stages of Sunday’s race. He was eventually able to pull ahead to take second on Lap 7. On Lap 15, a caution flag waved, and the No. 9 team elected not to pit. Elliott lined up second for the ensuing restart. 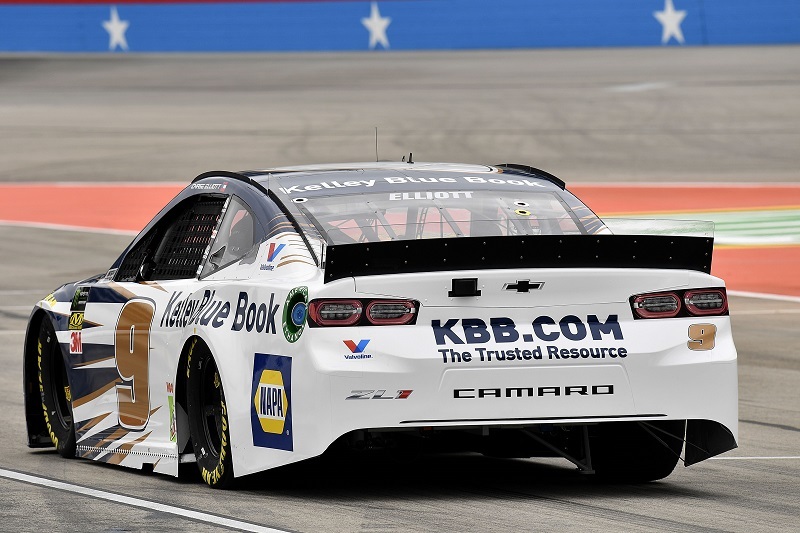 When drivers headed to pit road for scheduled green-flag pit stops, Elliott made his first stop after reporting that the Kelley Blue Book Chevrolet was a little snug. He returned to the track inside the top 20. As fellow competitors made stops, he advanced through the field quickly before the stage came to an end. 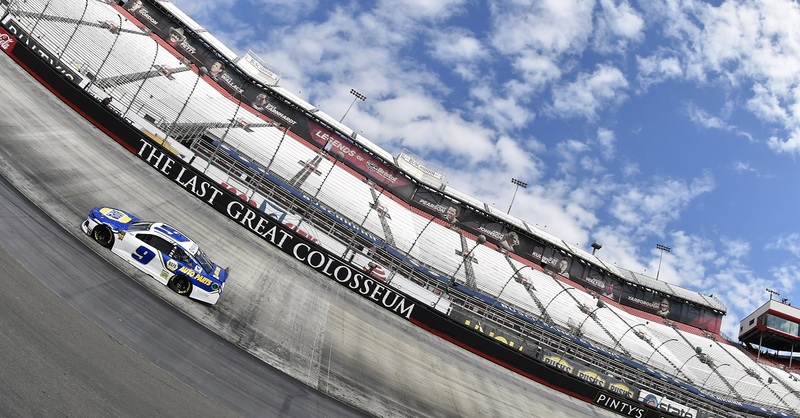 He took the first green-checkered flag in third at Lap 85. Starting Stage 2 in seventh, Elliott quickly climbed inside the top five and worked his way to the race lead on Lap 110. After leading 35 laps, Elliott headed to pit road for a scheduled green-flag pit stop. 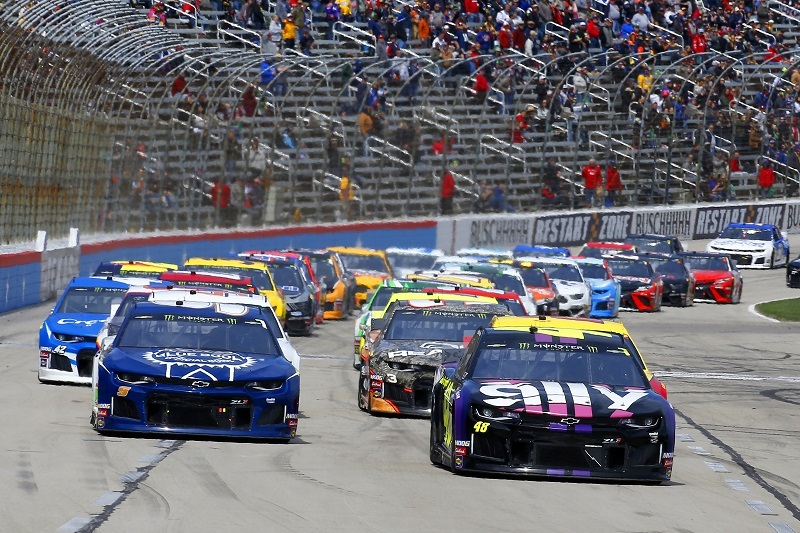 Shortly thereafter, however, the third caution flag of the race waved, trapping the No. 9 car one lap behind the leader. He took the wave around to return to the lead lap just outside of the top ten. Ultimately Elliott finished Stage 2 in 13th. The final segment started with Elliott racing with teammate Jimmie Johnson for a top-ten position. The No. 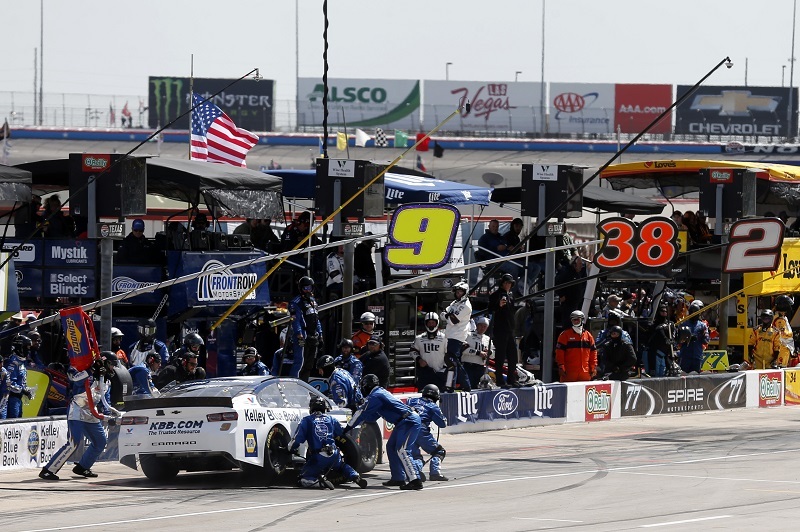 9 driver cracked the top five once again as other drivers made green-flag pit stops. On Lap 236, he headed to pit road for four tires, fuel and chassis adjustments. When a caution flag waved on Lap 254, the No. 9 Chevy remained on the track in 11th. 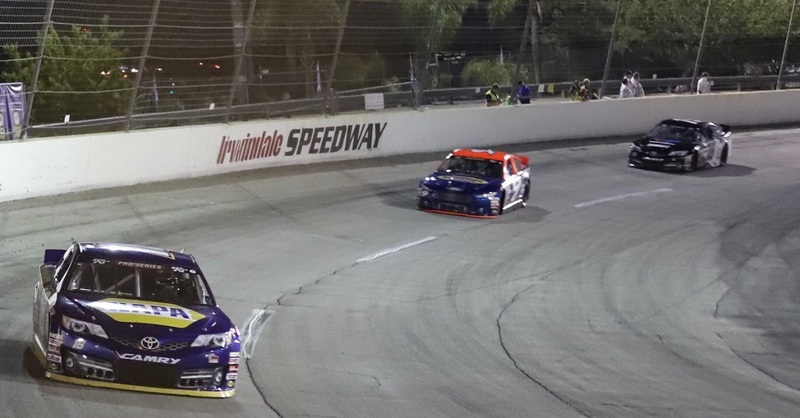 Elliott lined up third for the race’s final restart with 74 laps to go. He continued to run inside the top ten before making his final pit stop with 40 laps remaining. After the stop, Elliott returned to the track in 20th. 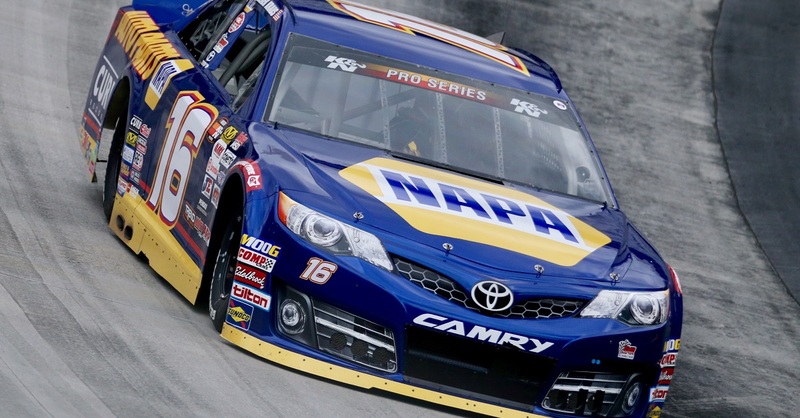 He gained seven positions down the stretch to finish the race 13th. Points Standing / Total: 9 / 218 pts.